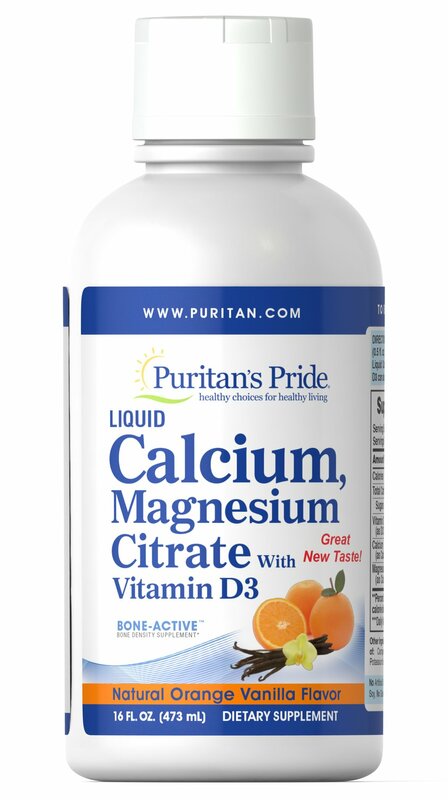 Our Liquid Calcium Magnesium with Vitamin D3 provides three vital minerals that work synergistically to promote healthy bones. 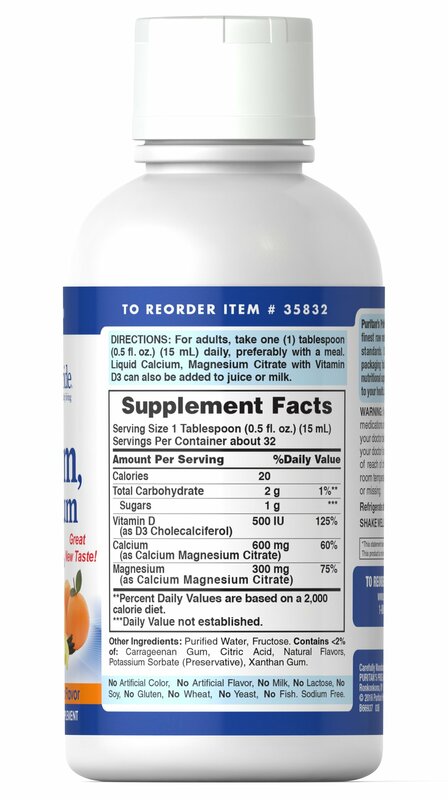 ** Calcium supports bone strength, while Magnesium is essential for bone structure and the mineralization of bone. 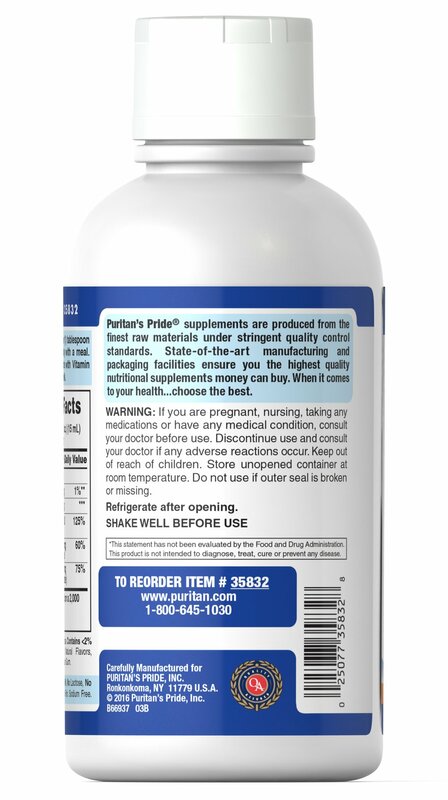 ** Vitamin D helps develop strong bones and teeth, and also assists in immune system health. ** The minerals in these great-tasting liquids also play roles in proper muscle contractions and help support the healthy functioning of muscles. ** Available in Orange Vanilla, and Strawberry. No Artificial Color or Flavor, No Milk, No Lactose, No Soy, No Gluten, No Wheat, No Yeast, No Fish. Sodium Free.